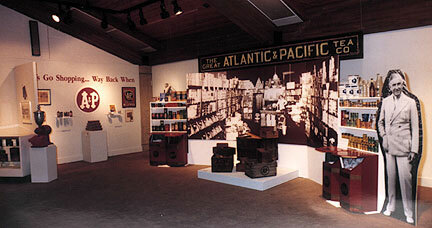 Mini exhibits describe a segment of A&P's phenomenal growth and are further detailed in our 32 page color catalog. 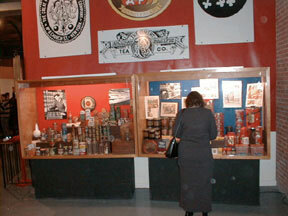 This section presents a compact history of the company from its inception in 1859 through the present. The parallels between the Hartford family's business development and the current owners of A&P will be explored along with plans for the company's future growth in Monmouth County. 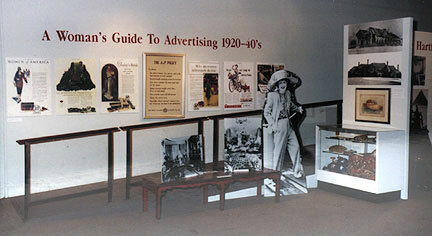 A&P's century of marketing strategies are explored in this section. 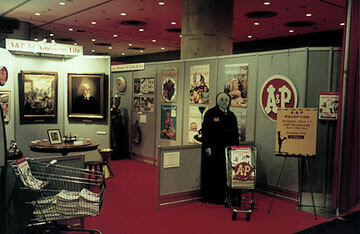 From gift premiums through World's Fair celebrations to national radio shows and magazines, A&P became a household word in the U.S. 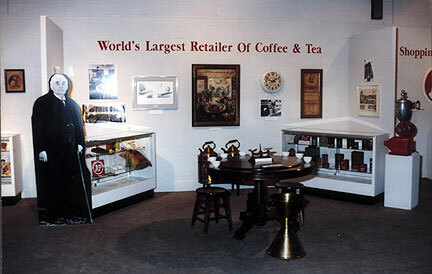 The early A&P stores of the 1860's & 70's traded primarily in tea, coffee and spices. 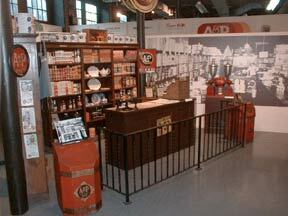 By 1933, Americans purchased four million pounds of A&P coffee a week. The story of how the company dominated the sale of the most popular American beverage is fascinating. 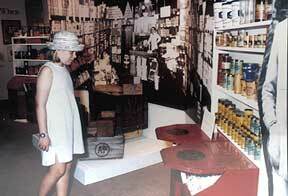 A chance to "walk into" a classic A&P Economy Store and view actual product containers. 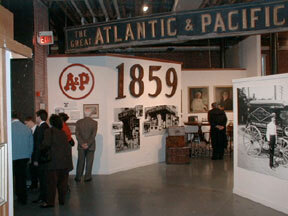 A&P's mastery of transporting fresh, quality goods throughout the country was key to its success. Here is how they went about it. The lives of the Hartford family were, for the most part, secluded from the public. Yet they enjoyed their wealth, were extremely generous and participated in a variety of cultural and philanthropic activities. 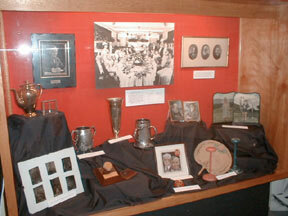 The founding family began spending their summers in Spring Lake at the turn of the last century. 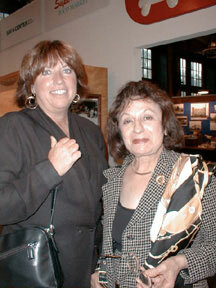 This started a Hartford family migration to Monmouth County, where many descendants made their homes. 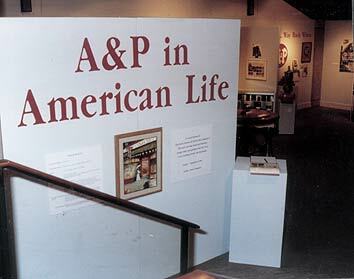 A&P's advertising was designed for the ladies of the household. Here are samples of its classic style. 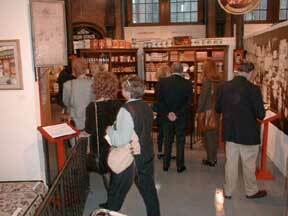 After visiting the Hartford Family Foundation's exhibition "A&P in American Life" at t he Monmouth Museum, John Roberts, President of the National Association for the Specialty Food Trade, Inc. (NASFT) invited us to reproduce a downsized version of the exhibit as his guest at the 45th Annual International Fancy Food & Confection Show. 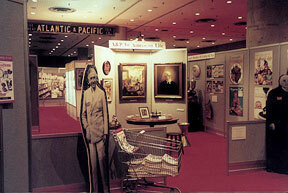 The Summer '99 NASFT Fancy Food Show was held at the Jacob Javits Center in New York City from July 11-14, 1999. 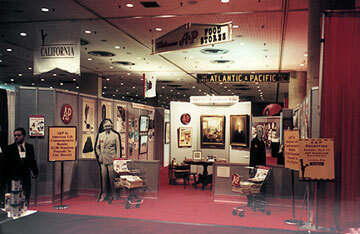 The NASFT provided over 1200 square feet of prime exhibit space, the exhibit wall system and carpet, 24 hour security guard, and a private adjoining reception area draped in A&P red. 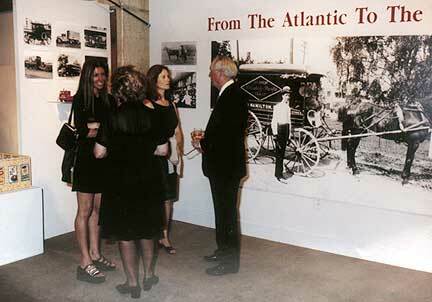 HFF was given exquisite treatment by all of the NASFT staff including a catered reception for the family. 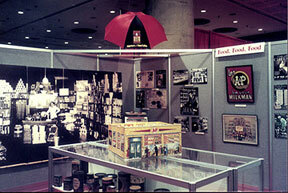 The tradeshow was visited by thousands of adults in and out of the grocery and food retailing business community. 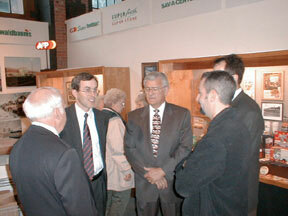 The positive comments flowed, many marveled at our archives and reminisced about their neighborhood A&P. 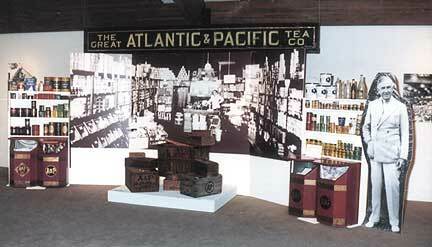 Quite a few did not know that A & P stood for the Great Atlantic & Pacific Tea Company and many did not know that today the A&P does business under several other banners such as Waldbaum's, Food Emporium, Super Fresh, Farmer Jack, Kohl's Dominion and Food Basics around the nation and in Ontario. 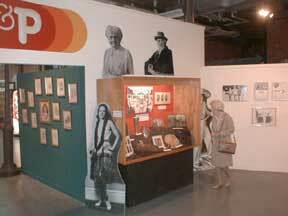 CBS television did a spot on our exhibit which aired on the evening news! 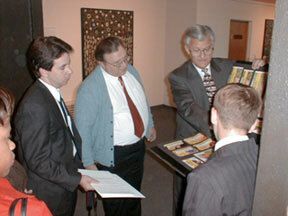 The NASFT produced commemorative posters and reprinted our 32 page color catalog for the event. Both are available through this web site. 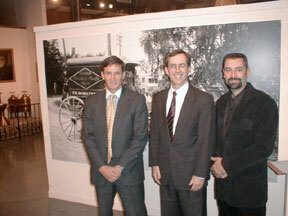 Possibly the most comprehensive show to date, the exhibit featured photos and mini exhibits set up by Corporate A&P, the A&P Collectors Club, Eight O'Clock Coffee, private collectors and the Hartford Family Foundation. 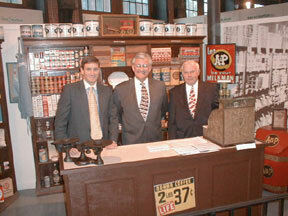 A 1920's A&P store interior recreated in the museum was a highlight of the show.